We install can install I-joists in your home. 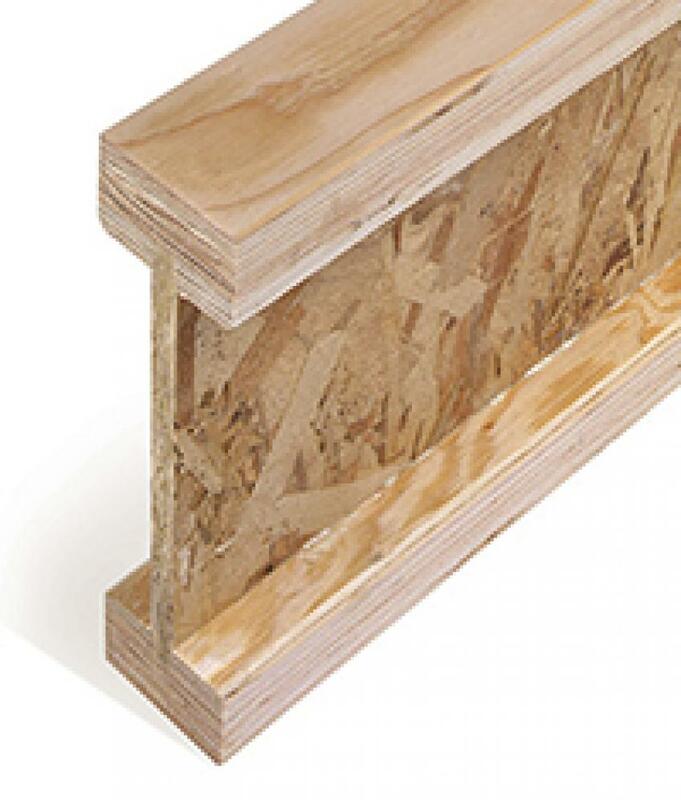 I-joists are more versatile than open web floor trusses, and more uniform and dimensionally stable than lumber. They are used extensively in residential floor and roof framing. Quick Installation: Weighs less than traditional lumber. Cost-Effectiveness: Long lengths allow ceilings and floors to be designed with fewer pieces. Peace of Mind: Less likely to split, shrink, twist, warp or bow. Durable Design: Larger nailing area and increased stability.